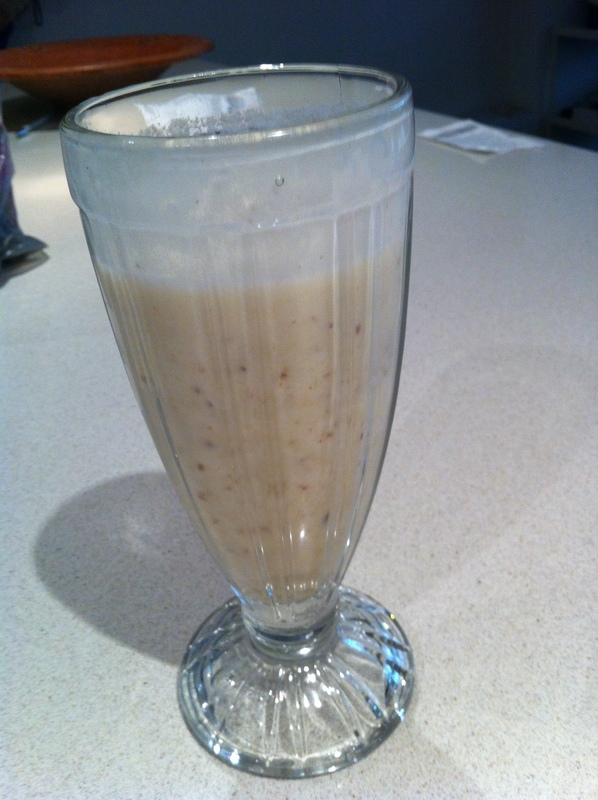 As you may be aware I often have a protein shake for breakfast as I do an hour of exercise in the morning and it’s quick and easy to prepare at work. However on the weekend when I have a bit more time I like to mix up my breakfast a bit. 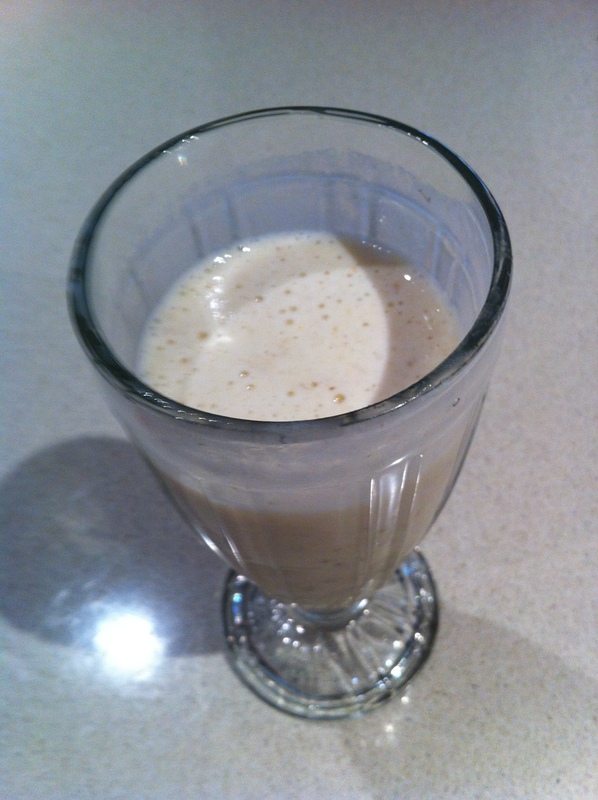 Therefore after seeing Lisa Simpson’s YouTube clip on making a deliciously healthy banana smoothie I decided to make one after my bike ride on Saturday. It’s really easy, tastes great and has a heap of added benefits including LSA (linseed, almond and sunflower seed mix) which is a great source of essential fatty acids and fiber. What is your favourite weekend breakfast? i love doing scrambled eggs with smaked salmon on rye toast. Mmm that sounds good Anna!